Stonegate brings larger families together, with common areas like a gourmet kitchen and huge gathering room. The spacious design also provides room to spread out, with touches like a private Owner’s Retreat off the Owner’s Suite. A 3-car courtyard garage and downstairs guest suite serve many needs. Even the laundry room stands out – with natural light, storage space, and room to fold. 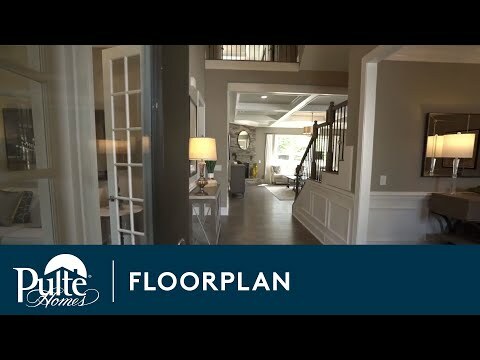 Step inside Stonegate to see the Life-Tested Home Designs® with more usable space where you want it most. So you live the way you want to live. At the heart of the Stonegate is an open concept living area on the first floor, including a spacious kitchen, generous gathering room, and formal dining space. A butler's pantry adds a touch of luxury to the cook’s kitchen. The second floor owner's suite includes a separate retreat for additional space to unwind.